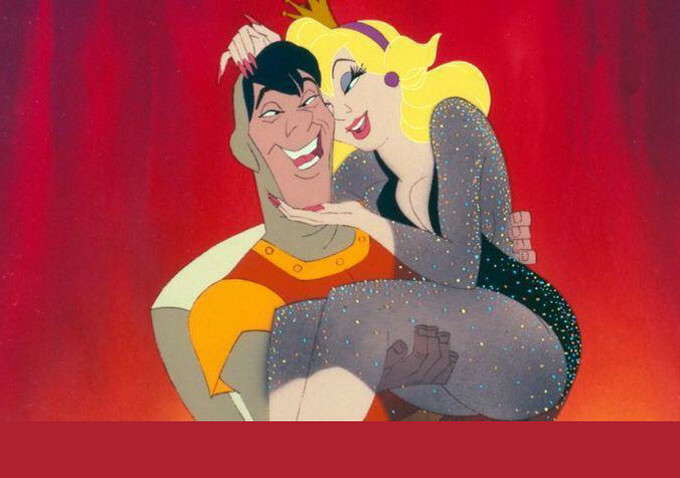 Animation veterans Don Bluth and Gary Goldman are in the thick of their Indiegogo campaign to help bring the classic game Dragon’s Lair to the big screen. After some complications and a switch from Kickstarter, they recently celebrated surpassing their goal of $250,000, which they will use to hire a writer and create four minutes of animation to pitch the film to financiers. They still have nearly a month to go. Animation Scoop contributor Leslie Combemale talked to both Bluth and Goldman about their plans for the film and their experience with crowdsourcing.